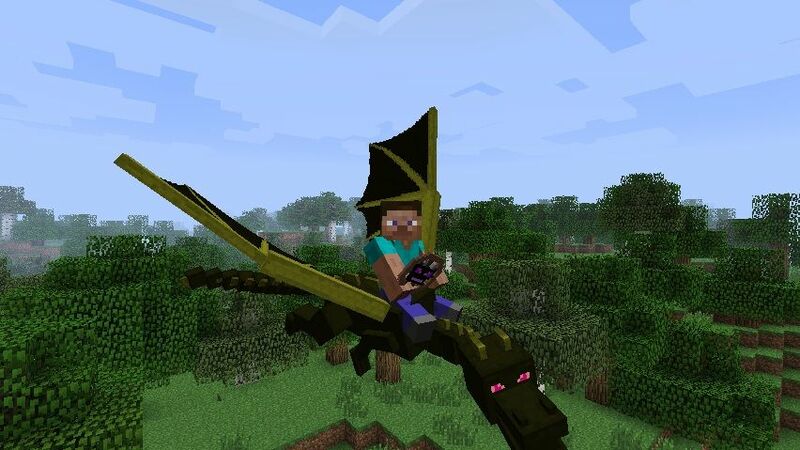 The ender dragon bike allows you to fly around on an ender dragon. The ender dragon bike is crafted using end stone found in the end. The ender dragon breaths fire when you right click on it with a flint and steal. Be default the fire will not set any terrain on fire. Every time I try to make the item, it disappears and I can’t grab it. am I doing something wrong? Anyway, is dragonbike albe to break a blocks? If so, how? can this be played on x-box version ? I named my Dragon Soarin’. This mod is awesome! !